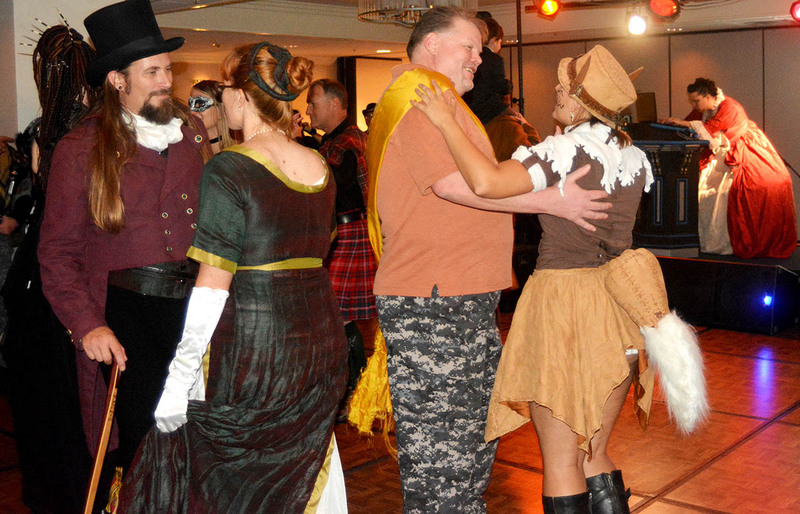 We cordially invite all Combatcon participants to our official after-hours party, the Time Traveler’s Ball. After experiencing combat throughout the ages, why not party through them as well? Represent your favorite era as you mingle with guests of every time and culture. Let us seranade you with music from distant shores and long-lost empires, as well as today’s dance favorites. No costume required, but we do recommend one for ultimate immersion and enjoyment. Remember, you can be WHOEVER you want, from WHENEVER you want! 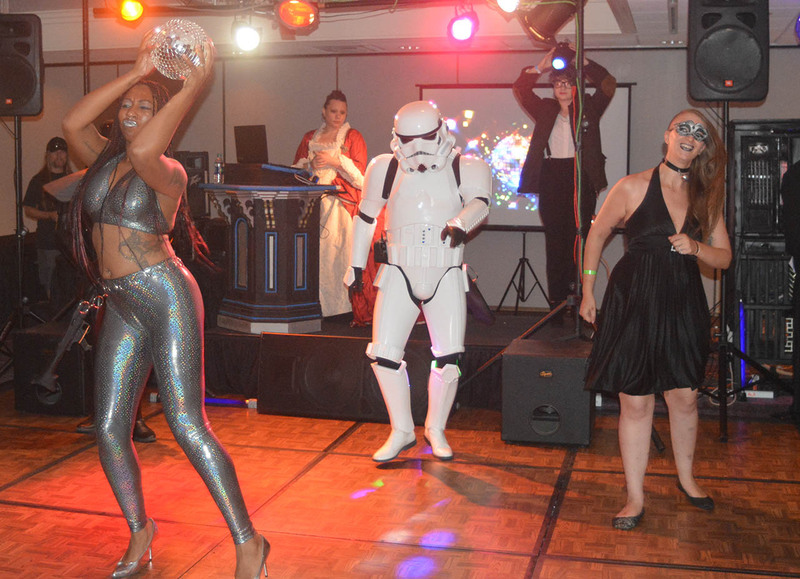 So join us for a little alcohol-induced suspended belief, and whirl through the centuries with us on the dance floor at the Time Traveler’s Ball! Only Convention goers get access to this event. So click here to get your pass for the weekend or at least a Saturday Day Pass.